What was originally planned to be a one-off event looks like it’s become something a little more permanent, with confirmation from SBS today that Australia will once again be sending one our brightest to the Eurovision Song Contest. Unlike this year however, when Guy Sebastian took to the stage in the Grand Final to perform ‘Tonight Again’ (ultimately finishing fifth), we’ll be one of the countries vying for a place in the Grand Final as a semi-finalist. But although we’ll battle it out with some of Europe’s most formidable performers in Sweden next year, Australia’s permanent place in the contest is still far from assured. 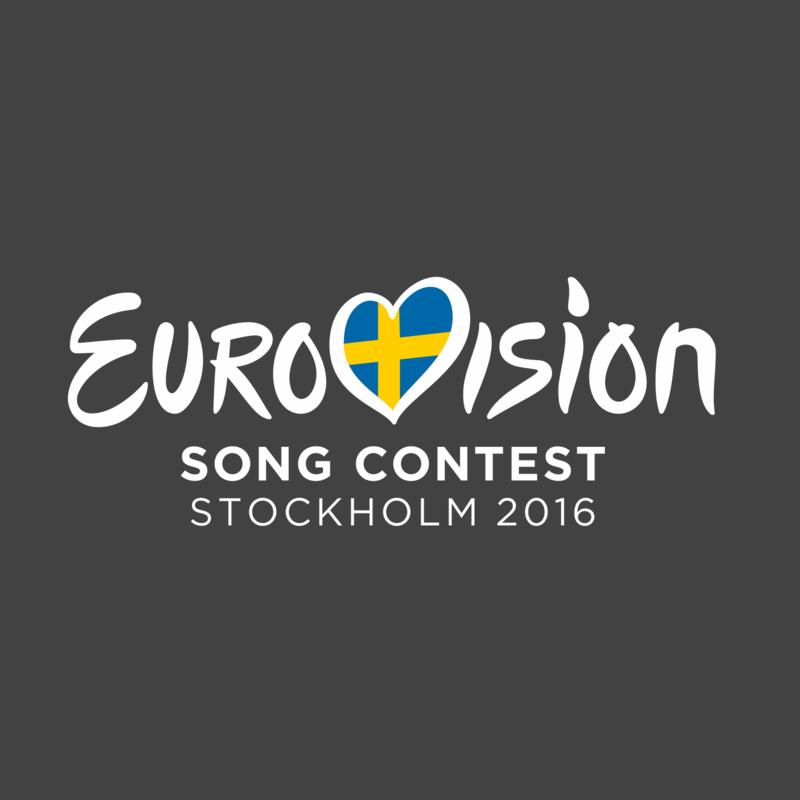 The 2016 Eurovision semi finals will be held in Stockholm on May 10 and 12, with the Grand Final to take place on Saturday May 14. I think Altiyan Childs would be a perfect artist to be our representative… There is non better to be found… A perfect person with a magnificent voice… singing his own original songs…. whats not to like about that ??? Ricki-Lee, Samantha Jade or Jessica Mauboy should be considered as our entrant.